Many of us are guilty of slouching and not maintaining proper posture throughout the day. 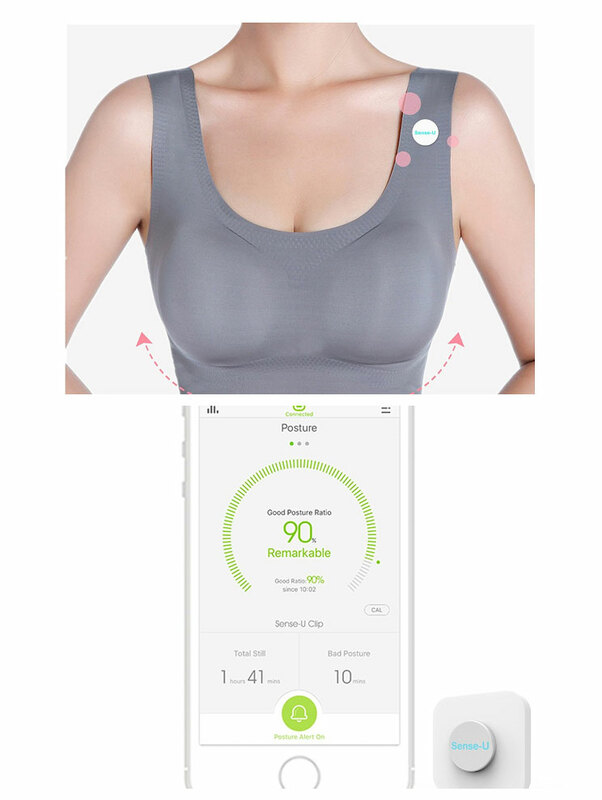 The Sense-U Smart Bra is one of many tools you can rely on to improve your posture. 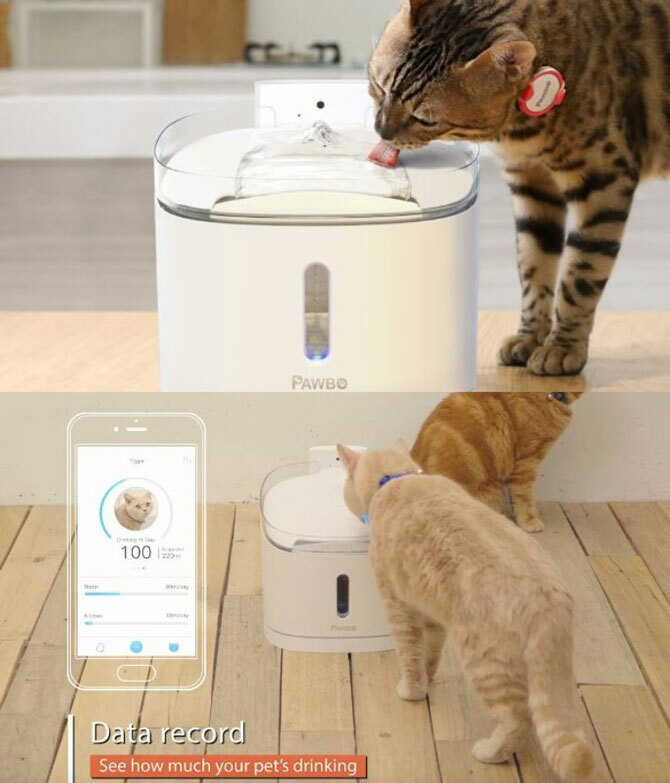 It lets you move freely but vibrates when you slouch. The bra features soft elastic band, breathable fabric, and a discreet design. 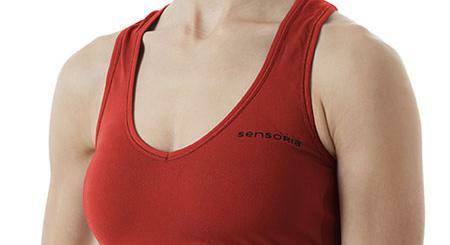 Simply put the Sense-U device under the strap below the collarbone and secure it using the magnetic clasp. The companion app shows how long you have kept your back straight. It can also remind you to get active after prolonged sitting.